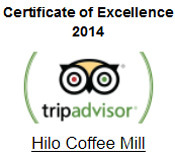 Hilo Coffee Mill Big Island Hawaii Home > Where Are We? Hilo Coffee Mill fine coffees? the freshest coffee in Hawai'i and beyond. 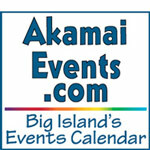 Aloha Joe Internet Radio - Try listen!